An Audio Guide is available for visitors to the Holocaust History Museum in the following languagues: Hebrew, English, Arabic, French, German, Spanish, Russian, Portuguese, Polish and Chinese. Headsets can be rented at the Audio Guide desk, next to the Information desk in the Visitors’ Center. Hire fee: 30 NIS per headset. 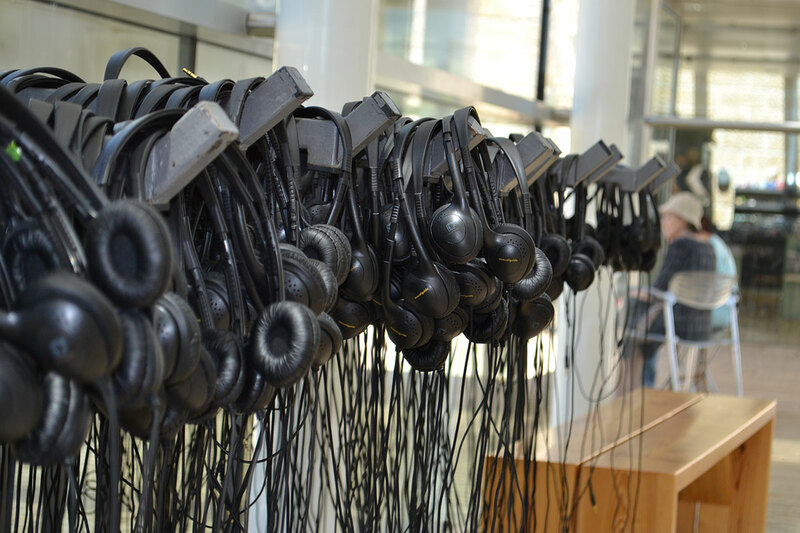 Groups can rent the Audio Guide for a reduced rate of 26 NIS per headset at the Service desk or the Groups desk.